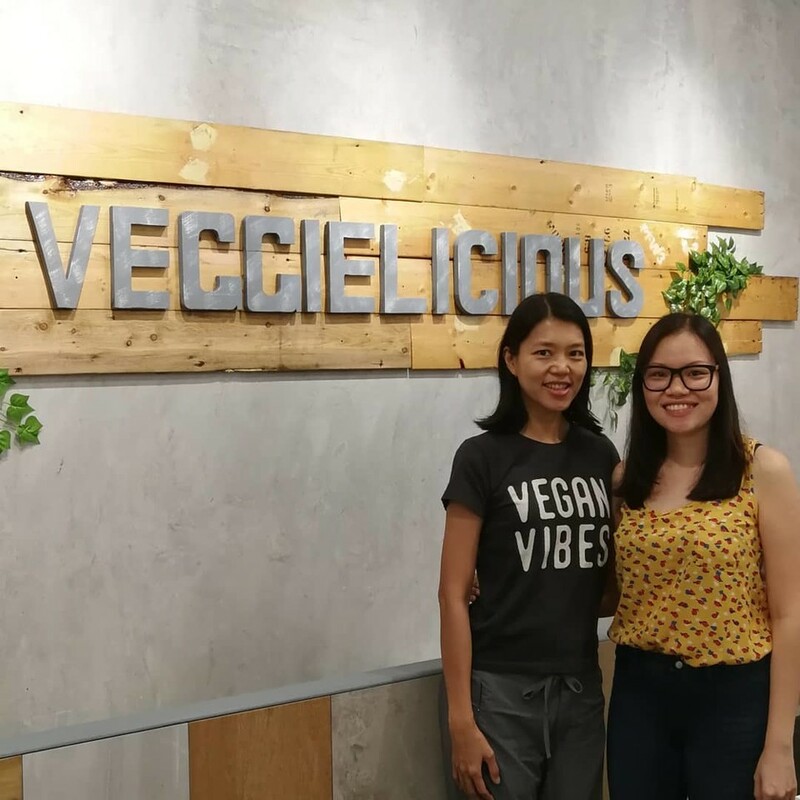 #RawChefYin visits Veggielicious Thai Cuisine! 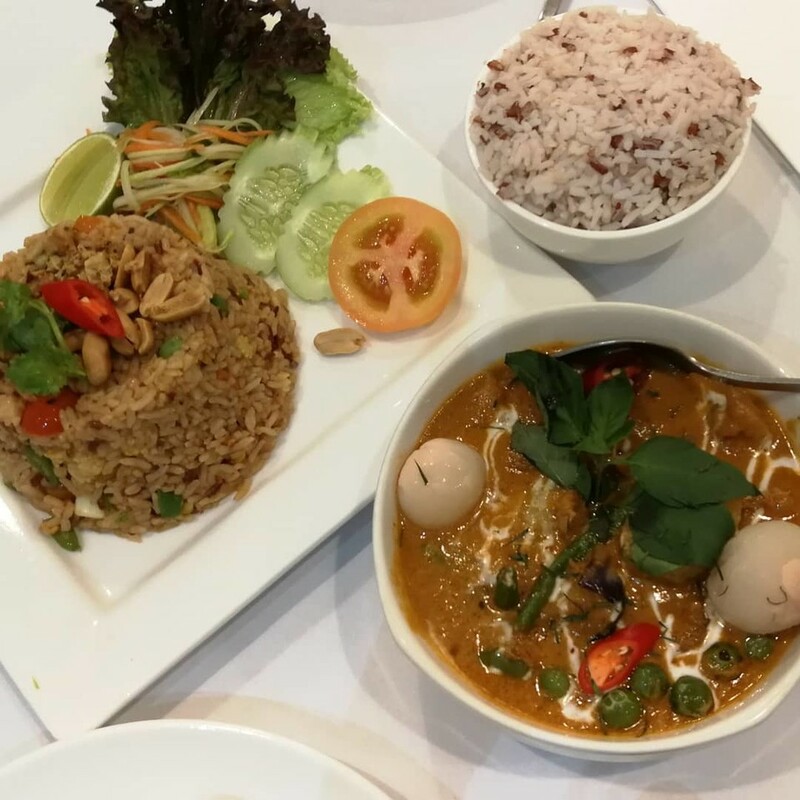 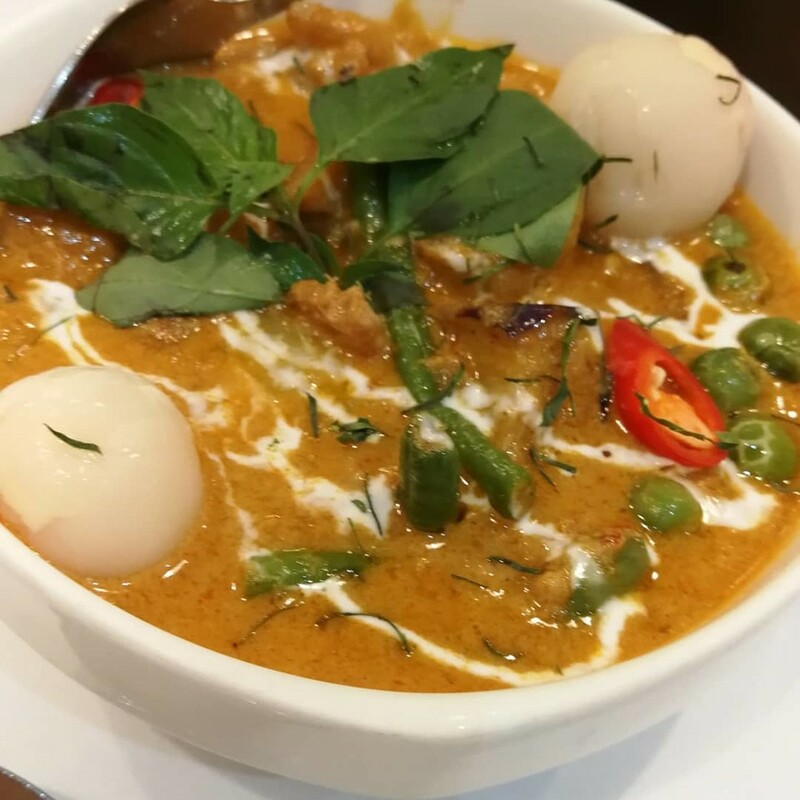 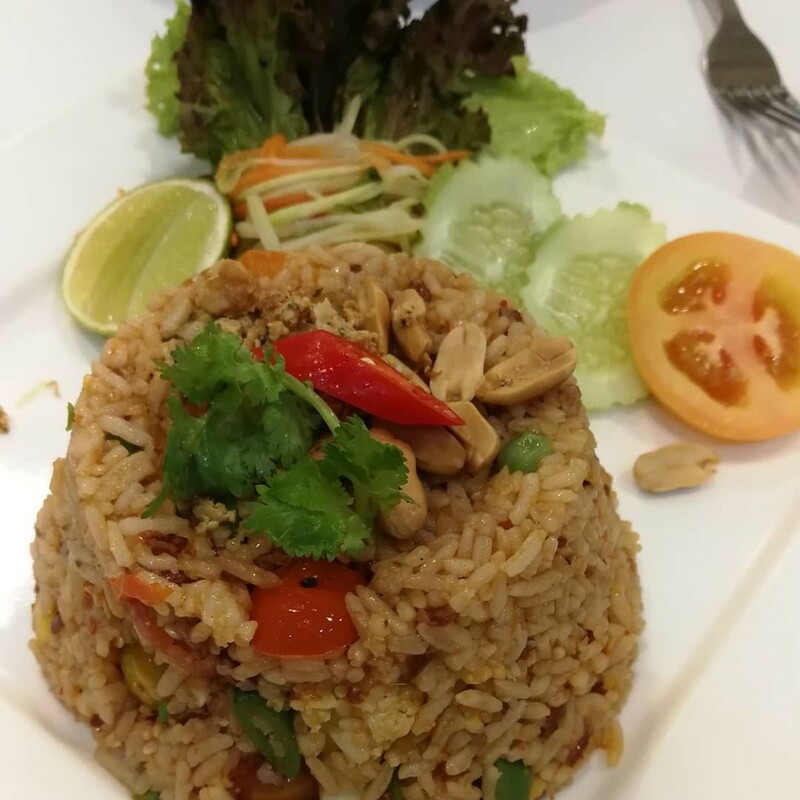 100% Vegan Thai Food. 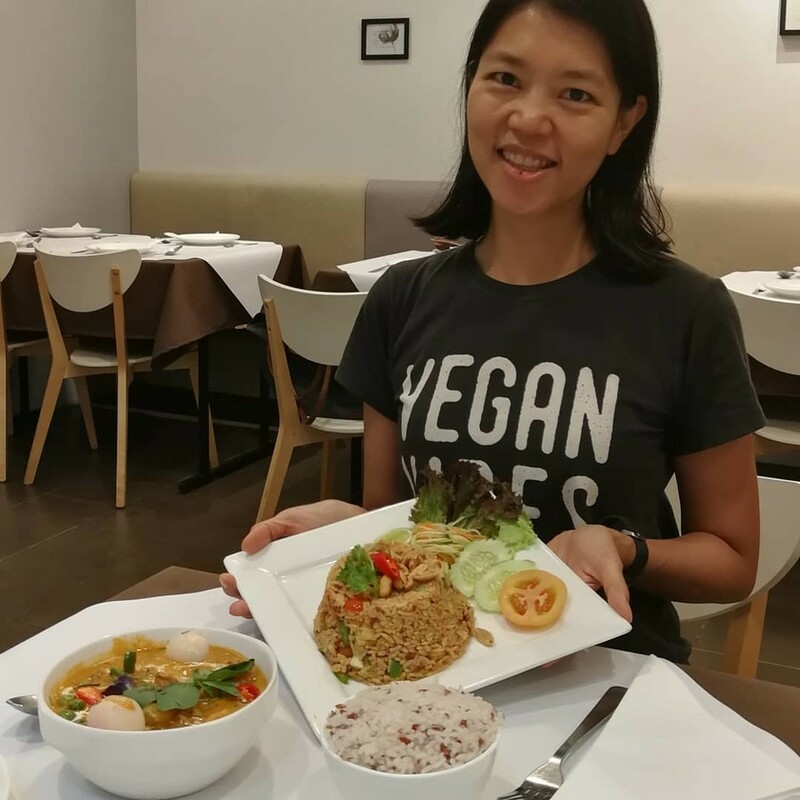 This used to be Kon Rak Pak in Section 17 but now it has been renamed to Veggielicious Thai Cuisine but the chef is the same so you can have all your favourite vegan Thai food here.